Internal medicine doctors or internists are highly sought after physicians all over the US. We at Doctor’s Choice placement have many available internal medicine job positions on file in every state at no cost to the medical professional. We can help you find the job you are looking for. 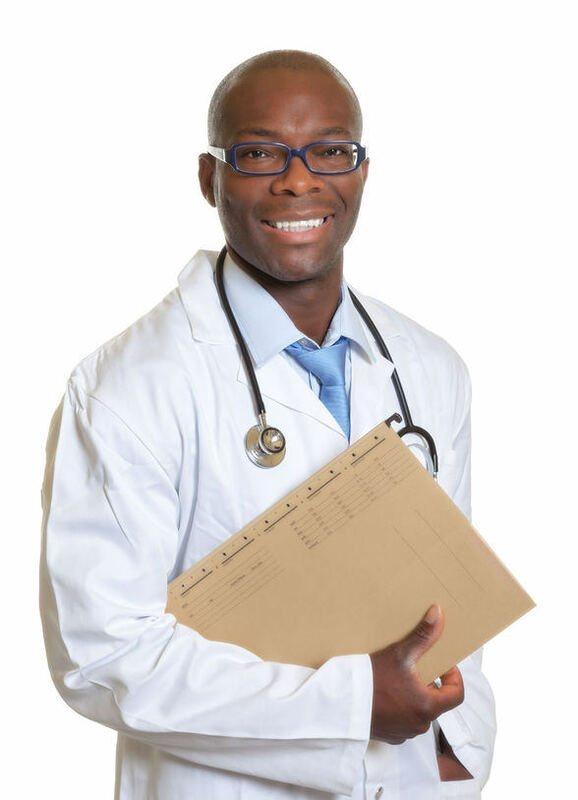 Internal medicine doctors are also called internists or Doctors of Internal medicine. These physicians decided to specialize in diagnosing, treating, and preventing common and uncommon medical conditions in adults of every age. Their vast knowledge of general medicine and the diseases that affect adults make them specifically called upon for diagnosing puzzling health conditions. Thus, many doctors will consult an internal medicine doctor when they need a second opinion about the care of a patient. Internal medicine doctors can act as primary care physicians, but they are not considered family doctors. This is primarily because internal medicine doctors focus on health issues affecting adults and do not treat children, infants, or handle pregnancy and childbirth. Internal medicine doctors often work with the same patient for his or her entire life from young adulthood to old age. They care for their patients in doctor’s offices, clinics, hospitals, and nursing homes. They know each patient’s medical history and direct care for both surgeons and other medical professionals. They know those under their care personally and have the time to build long and lasting relationships. This adds to the improved care of each patient and decreases the likelihood of medical accidents. Internists are always consulted because they know how to diagnose, treat, and prevent a wide variety of medical conditions that affect adults. As is true with most medical positions available, the payment provided for an internal medicine doctor varies by state and level of experience. Internist are highly sought after professionals and their salary reflects this. General internists are paid an average of $195,980 a year. However, internal medicine doctors can make anywhere between $152,000 to $228,000 a year depending upon location and experience. Many positions come with added benefits that include health insurance, dental, malpractice insurance, moving allowance, student loan repayment, and bonuses. Again, this is dependent upon the job position, location, and experience of the physician. This is why it is best to search all available options for your location of choice before picking a position or multiple positions to apply for. Doctor’s Choice Placement Can Find the Perfect Internal Medicine Job for YOU! If this is your first time visiting Doctor’s Choice Placement, welcome! We are a physician recruitment firm that works tirelessly to find doctors for positions and positions for doctors. Our services are easy to access, navigate, and are free of charge for any physician looking for a new medical position. All you have to do is go to our Job Search page and search available positions today or visit our internal medicine jobs page. Looking and registering is free of charge. We suggest registration because only registered physicians can apply for open positions. If you have any questions, please do not hesitate to contact us online at any time or call 800-510-0975.